I’m so excited to finally share these bridal photos. We took these photos back in April, and I’ve been sitting on them ever since! That is probably the most painful part of bridal sessions – you can’t show anyone the photos until after the wedding. 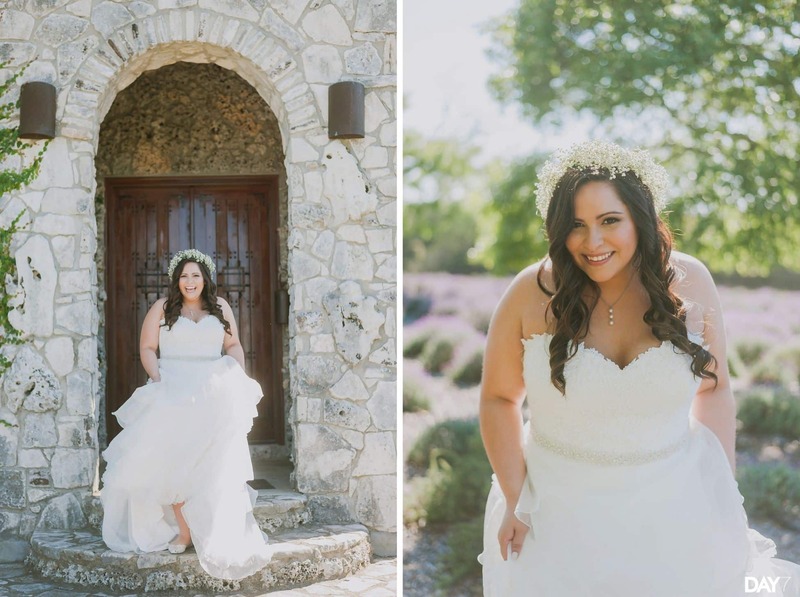 Hannah chose to do her bridal session at their venue, Rancho Mirando – Luxury Guest Ranch. 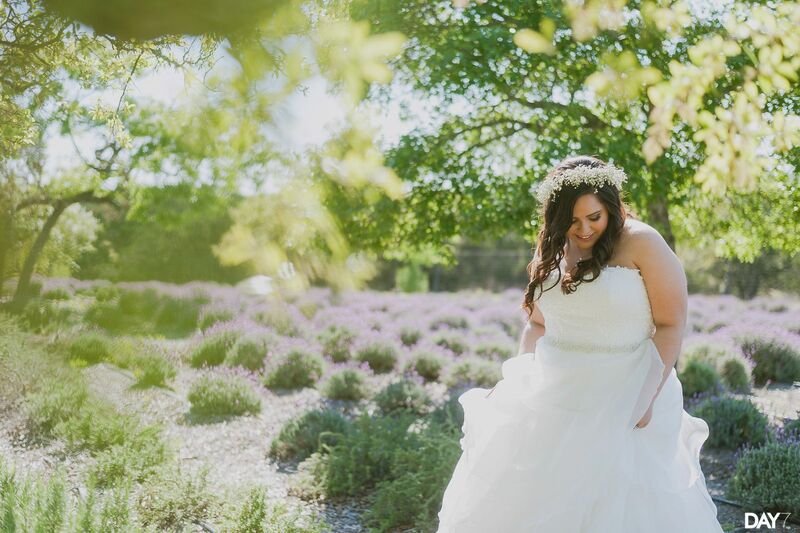 Not only was this the most beautiful day for an outdoor bridal session, it was the perfect settings to capture a cohesive set of photos that also matched her wedding day. Many times, brides are either unaware of what a bridal session is, or they are certain they don’t want to do one. Hopefully I can change that perspective a little bit, because I think every bride should do a bridal session. Most brides will decorate their venue with a printed photo from their bridal session. This is a great way to personalize your venue as well as your home after the wedding. Talk about two birds with one stone! Iron out all the details of your makeup, hair, flowers, and even your dress BEFORE the wedding day. There’s nothing worse than realizing you don’t like your make up or hair on the actual wedding day. Do you remember all the time you spent looking for the perfect wedding dress? How many dresses did you try on? Probably a lot! Now, how many times are you going to wear your dress in your entire life? If you don’t do a bridal session, you’re looking at maybe wearing your dress one day, the wedding day. While we will get portraits of you in your dress on the wedding day, it won’t compare to a bridal session. 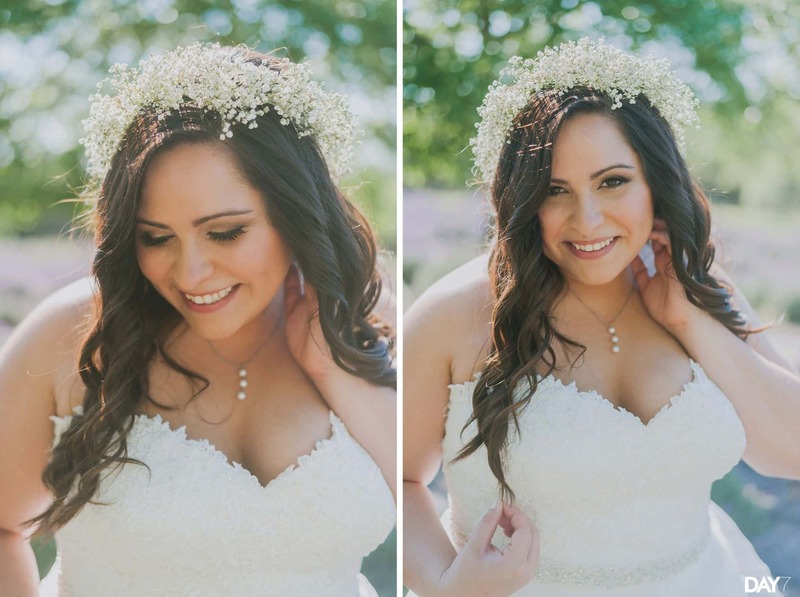 A bridal session will be relaxed and easy going, while portraits on your wedding day are going to be one of many things on the agenda, like wedding party photos, couple portraits, guests, and actually getting married. An hour of portraits will be last on your agenda. 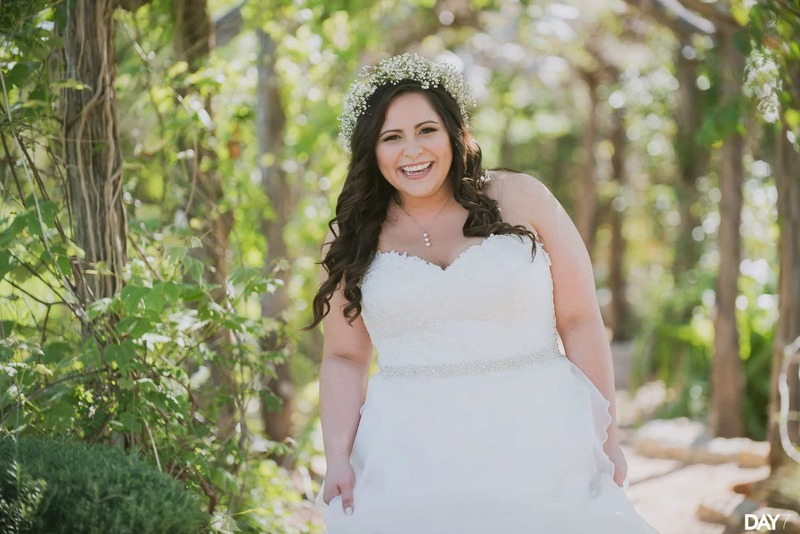 Rancho Mirando Bridal Photos were taken by Day 7 Photography, an Austin Wedding Photographer available for travel throughout Texas and beyond. We create candid and organic photos for nature-inspired bride and groom. DAY 7 is about slowing down and enjoying the world around us. I believe every wedding is a beautifully complex story filled with raw and authentic moments waiting to be captured. Looking for more bridal sessions? Check out the related links below!